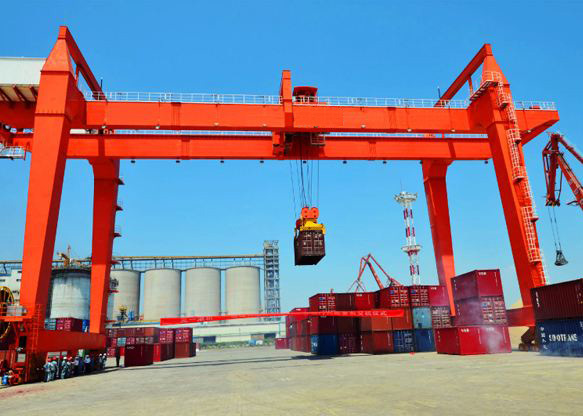 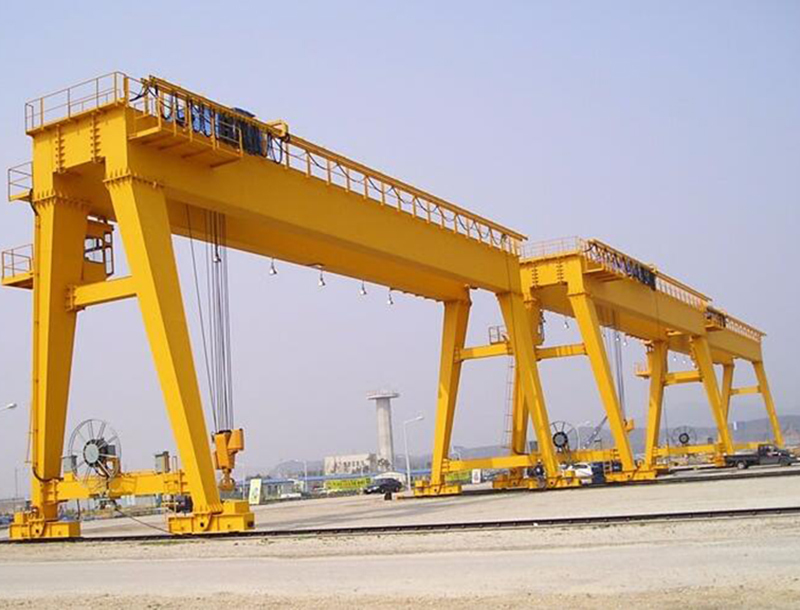 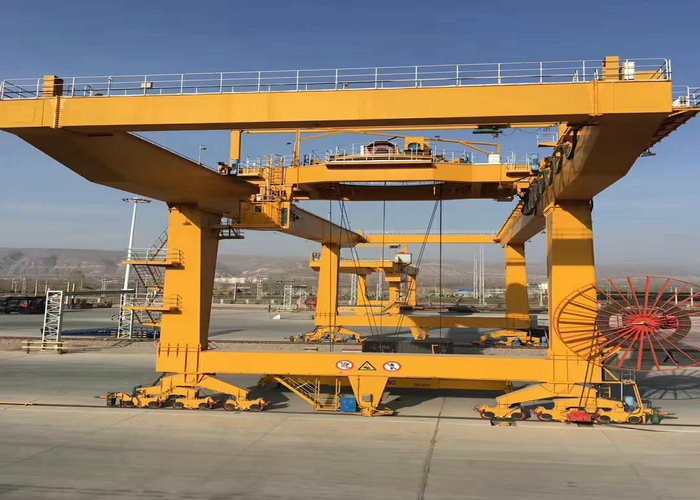 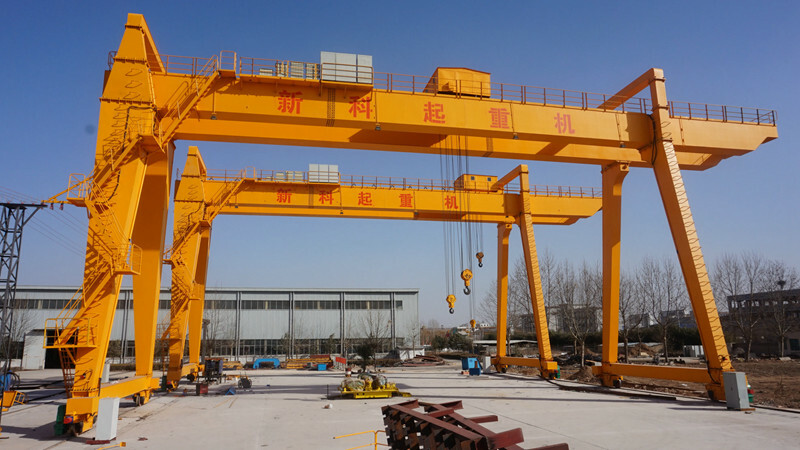 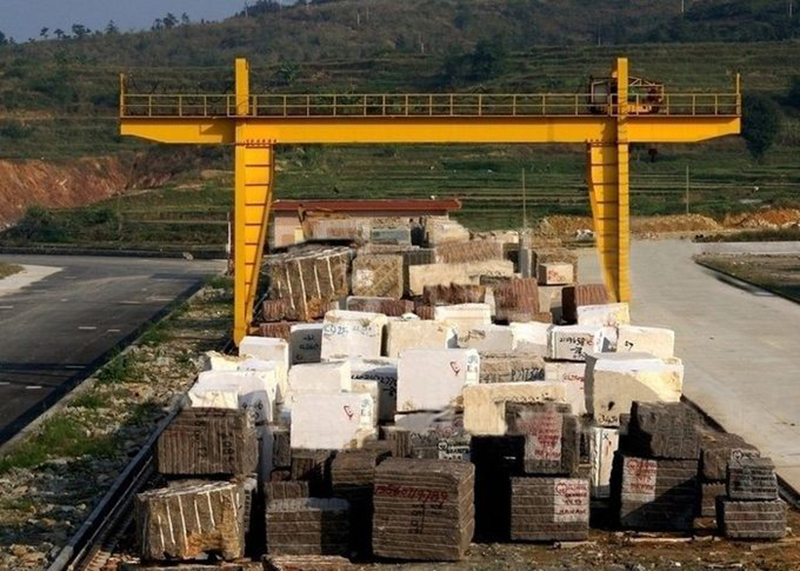 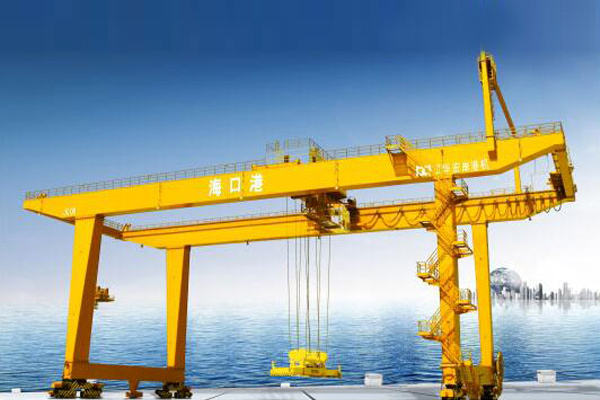 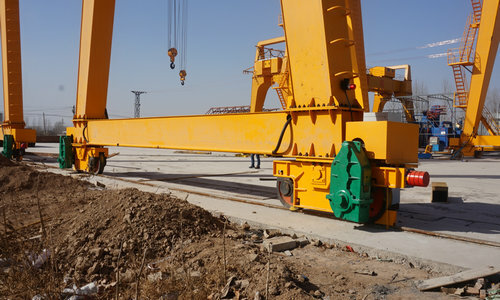 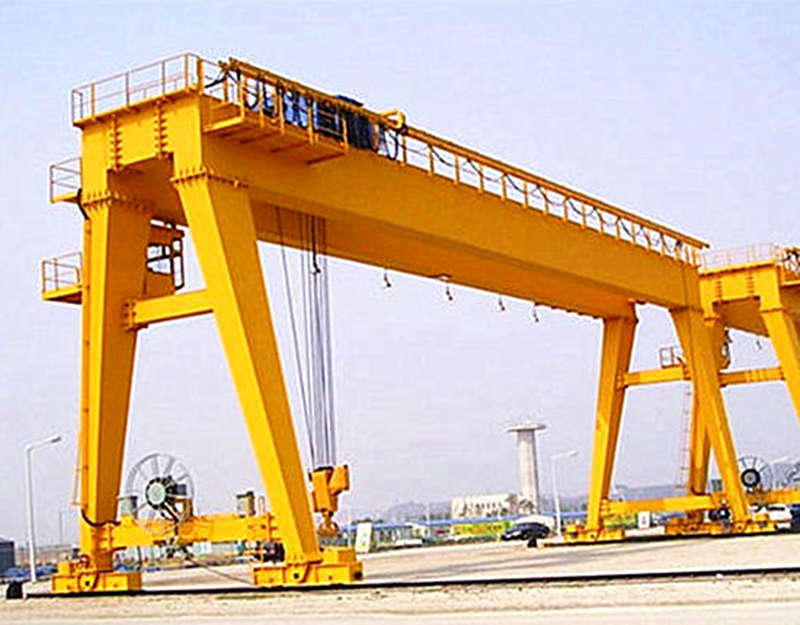 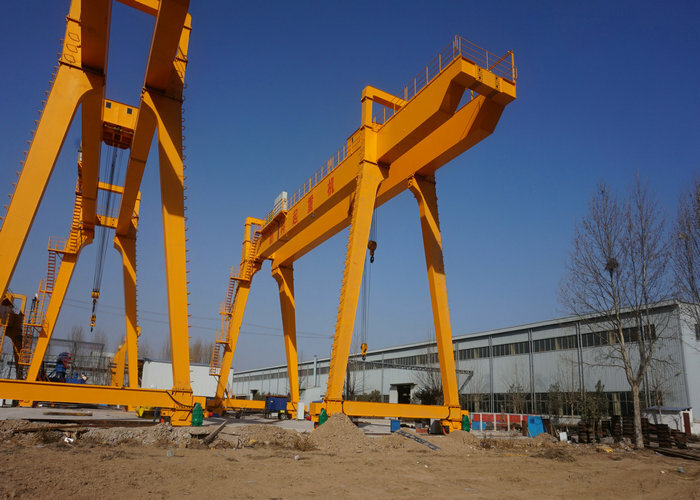 The type of double girder gantry crane is specially designed for cement plant by Sinokocrane, the cement plant gantry crane has features of perfect performance, high adaptability and so on. 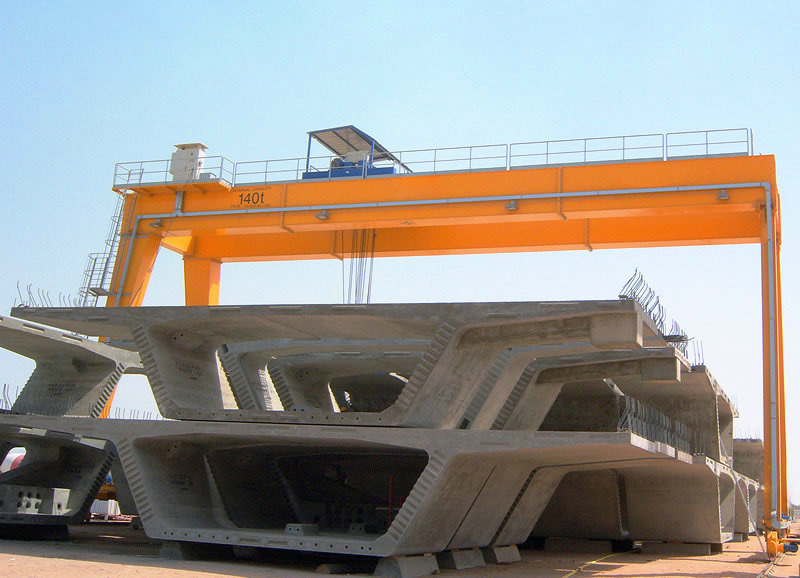 The cement plant double girder gantry crane is ideal for outdoor applications where lifting facilities are provided without the cost of a building or any supporting steelwork. 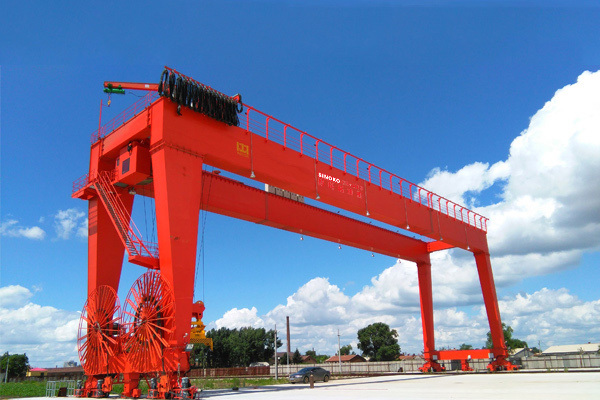 The frame adopts box-type welding mechanism, and the crane travelling mechanism adopts separate drive.